As we head into fall we’re eager to do a number of different things: Cozy up by a fire, wear our favourite scarf and drink as many pumpkin spice lattes as we can. So it goes without saying that we need to embrace fall activities before winter hits – prompting the need for the ultimate autumn bucket list. And luckily, this year you don’t have to travel far to check off all the boxes. 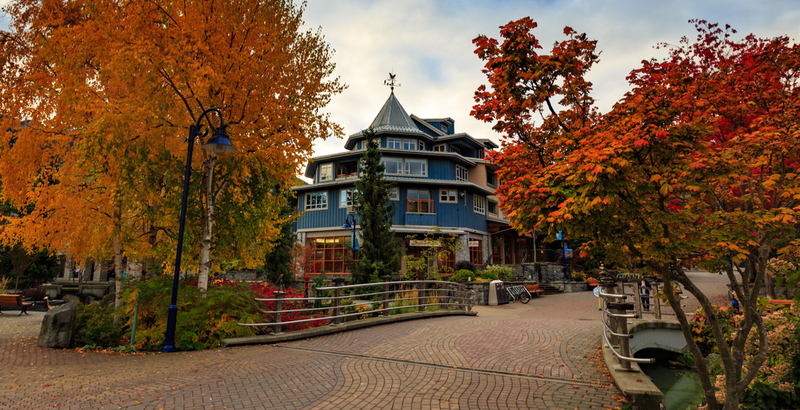 Whistler Village offers a great vibe during the autumn season, with a slew of different events taking place as part of its Fall for Arts program. 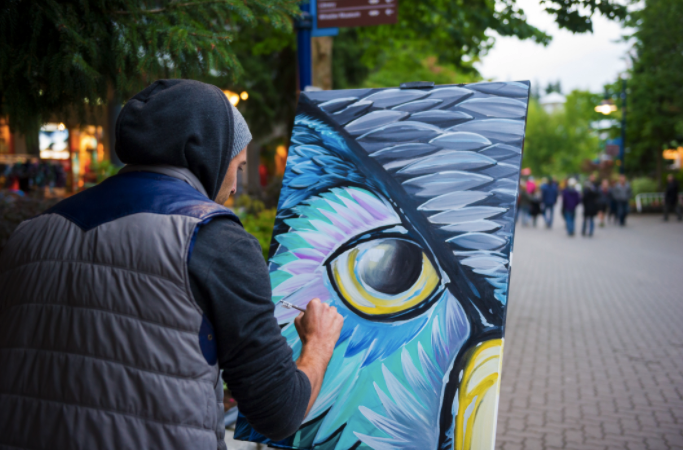 It’s an exciting initiative that means you can enjoy tons of different art activities from Labour Day weekend onwards as an infusion of Whistler’s numerous arts and culture experiences and events. We’ve listed the top eight activities that you can do during Autumn in Whistler – well worth putting on your bucket list. Everyone knows that Whistler’s one of the most Instagram-worthy places to shoot pictures not only in BC, but in Canada too. Soak up the stunning scenery in the mountains, trees changing colours, and the sun beaming from the sky. 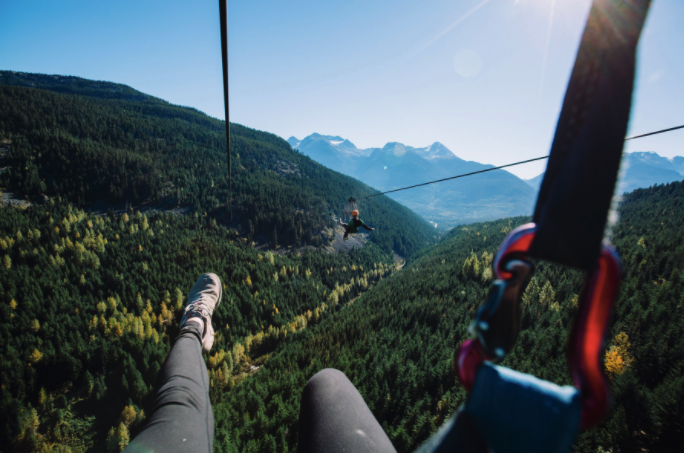 Live like you’re a kid for a few hours by venturing off to do some ziplining in Whistler. Superfly Ziplines lets you enjoy views of the area’s visually-stunning backcountry. Employees help you enjoy the transformative experience of flight as you embrace the challenge of letting go. 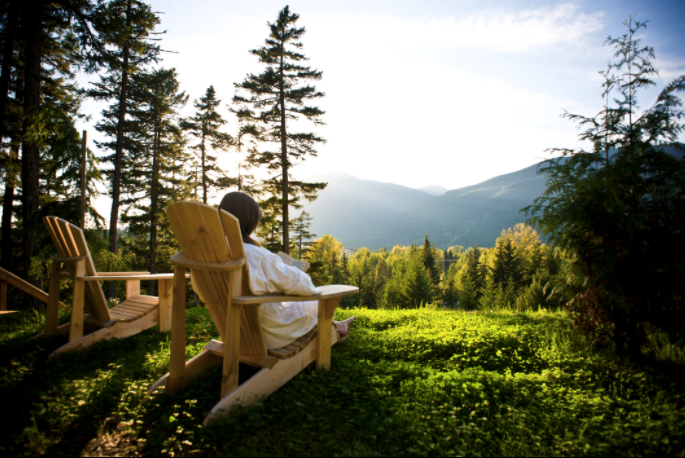 Fall’s beauty often comes with a little work stress and there’s no better way to alleviate it than by visiting one of Whistler’s beautiful spas. Highly recommended is the Scandinave Spa which offers traditional Scandinavian baths that you can enjoy in a peaceful and natural environment. Many of the spa’s baths are nestled on the edge of the Lost Lake Park spruce and cedar forest that will leave you feeling truly invigorated. Get ready for an adrenaline rush. 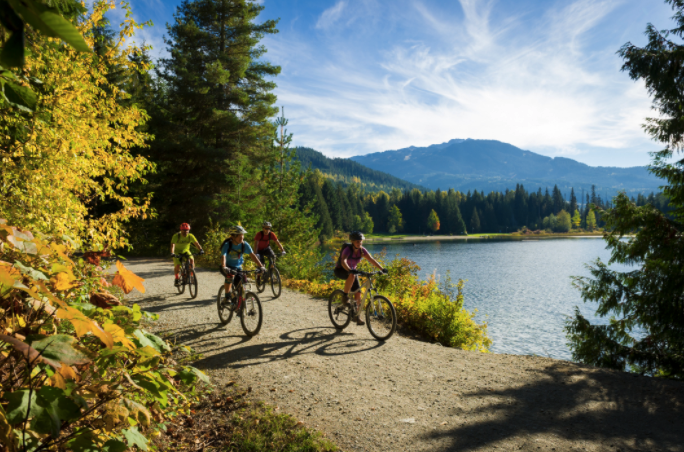 From world-class mountain biking to the unique paved Valley Trail network, Whistler makes for the perfect place to go biking. Whistler has a mountain bike park, trails for cross country biking, recreational cycling, road cycling, electronic bikes, and more. 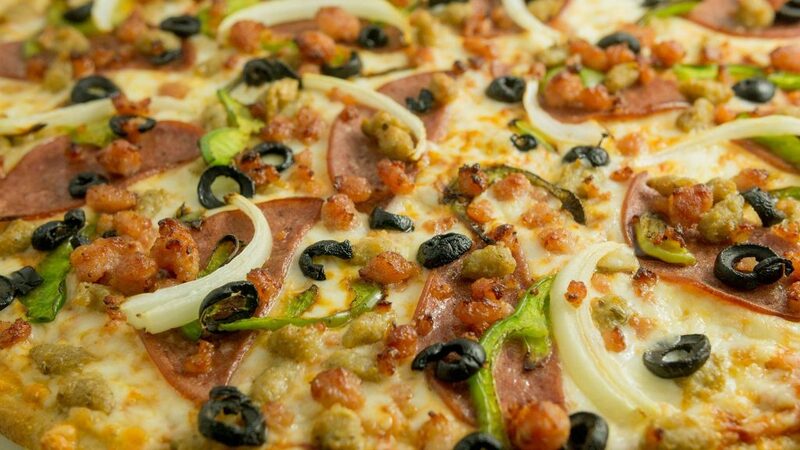 Yep – there’s something for everyone. Fall makes for the perfect time of year to go hiking because it’s not too hot and it’s not too cold. 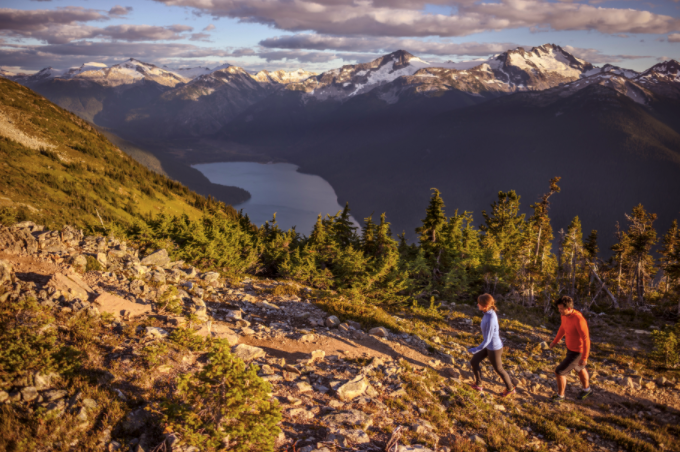 Whistler offers several quintessential hikes that you need to try at least once during fall. You can also take advantage of alpine hiking and glacier tours, whether you’re looking for a beginners option or anything that fits the bill for an expert. You’ll find several different trails in Whistler and the Valley Trail is a great starting point. 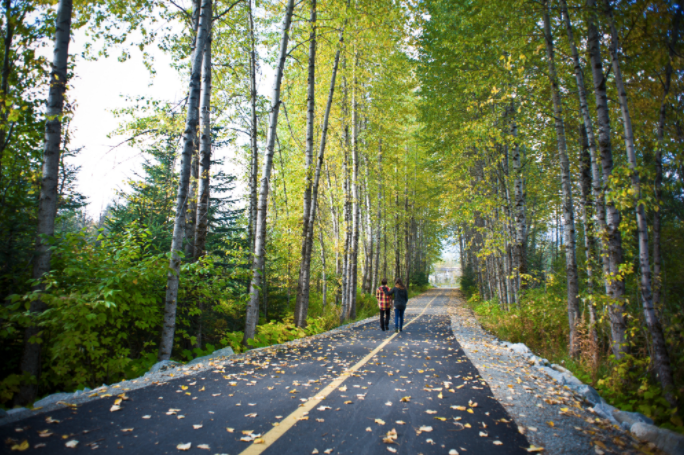 At 40 km in length, it’s a beautiful car-free paved trail and boardwalk that connects Whistler’s neighbourhoods, lakes, and viewpoints. This one definitely belongs of your bucket list. 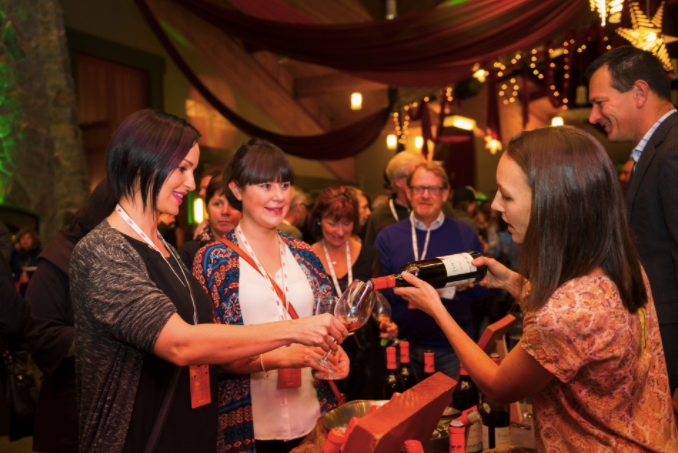 Whistler’s home to a slew of exciting festivals and one that you’ll really want to look out for is the Cornucopia Food and Wine Festival from November 9 to 19. This one’s the epitome of fall with its jam packed event schedule that will keep you busy and entertained. There will be signature tastings, drink seminars, brunches, a culinary stage series, luncheons, and parties – just to name a few. Celebrate fall in style. These are definitely worth putting on your bucket list. Whistler offers numerous restaurants that make for the perfect TLC, whether you’re looking for the perfect place to enjoy breakfast, brunch, lunch, dinner, and much more. As one example, you can order a pizza made with organic dough at Avalanche Pizza Co.
Visit whistler.com/fall to explore the peaks and perks of Fall in Whistler, watch the Fall Favourites video and book your autumn getaway with rooms from $99 per night. Brenna is a former Content Editor at Daily Hive. She is unapologetically a cat person and dreams of travelling to Ireland. Pricey accolades: A Langara College print journalism diploma, BCIT broadcast journalism diploma, and a bachelor of arts in communications from Royal Roads University.